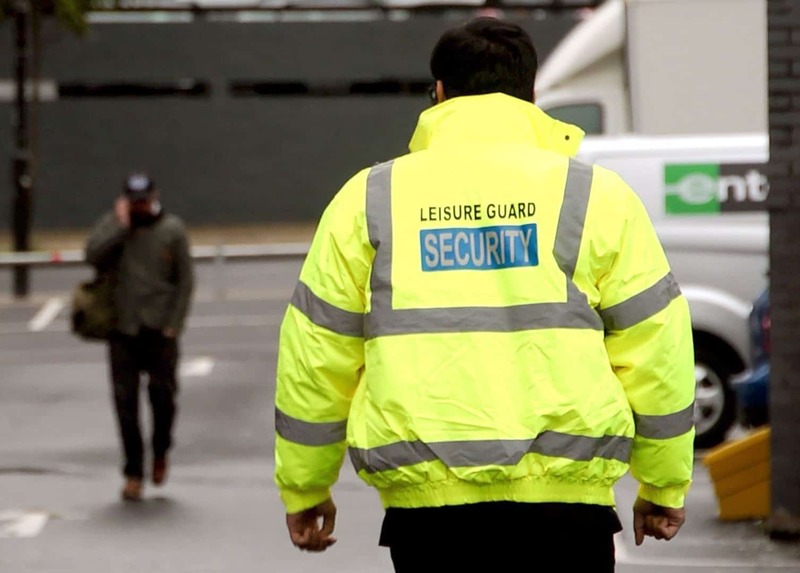 Leisure Guard Security provides a complete range of security guard services, including stock management and loss prevention officers, throughout the Stockport and Greater Manchester area. 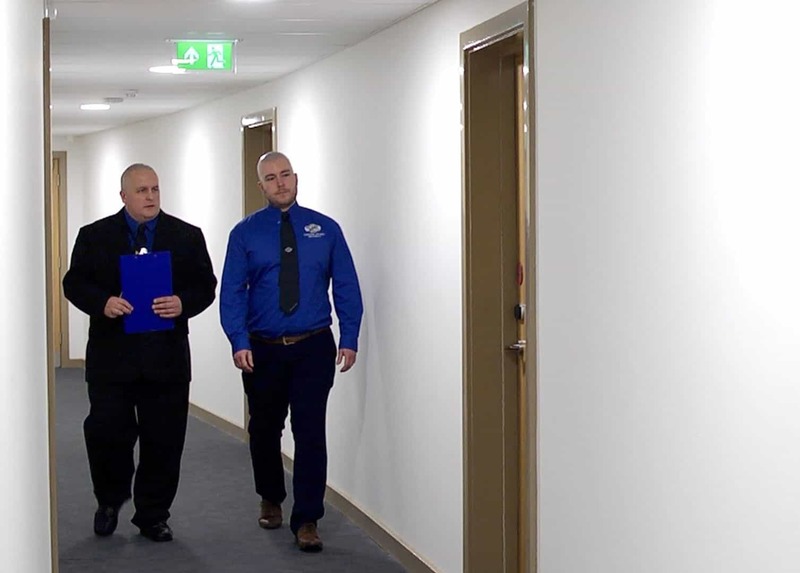 Our fully licensed, SIA-accredited security team understand that offering a physical presence is only part of managing the security of a business; therefore our team of over 100 security operatives can provide a visual deterrent for opportunistic criminals in addition to managing loss prevention systems, to create the most effective solution for you. Running a business can be complicated for all sorts of reasons, but regardless of how much pressure you’re under, the safety of your workers, guests and assets has to be a top priority. How would your company suffer if thieves stole equipment worth thousands of pounds? Would you feel confident to work efficiently if your property was broken into? Fortunately, you can significantly enhance workplace safety by hiring security guards in Stockport, and there’s no better company for the job than us. 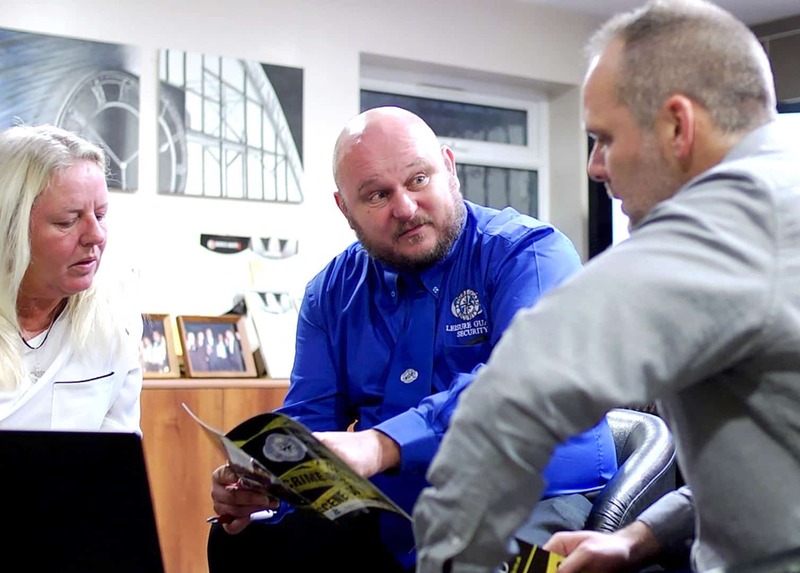 At Leisure Guard Security, we’ve been helping Stockport businesses and homeowners keep their properties secure for years, and we can do the same for you. We have over 100 fully trained and qualified security guards, off all who are SIA-approved for your peace of mind. 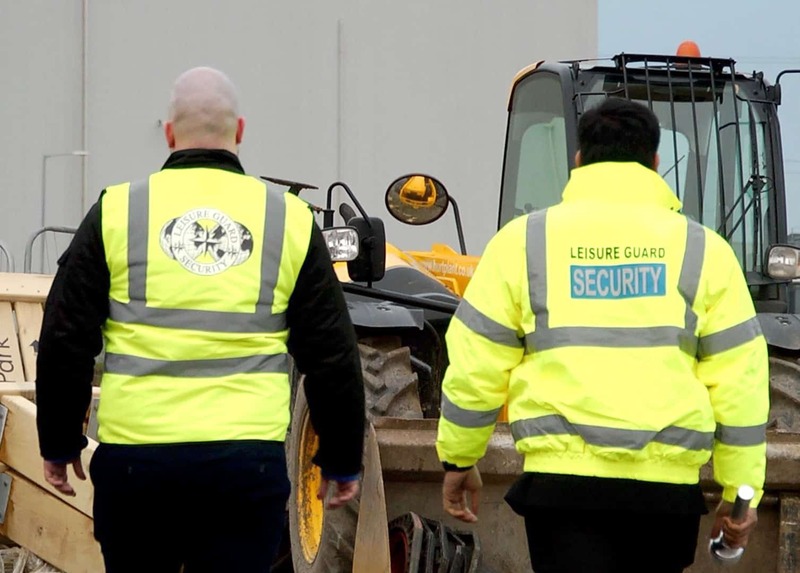 If you want to partner with one of the best security agencies Stockport has to offer, then you should call the experts at Leisure Guard Security. It’s easy to assume that you’ll never be an unlucky victim of your crime, but just because the chances are slim doesn’t mean your property won’t be targeted. Thieves, naturally, look for easy stealing opportunities, which is why 24-hour manned guarding in Stockport is such an effective deterrent. Our guards, which can be both mobile and static, are available around the clock, 365 days a year. So, if you don’t want your property to be vulnerable for even a second, we’re the agency to call. Our clients range from small offices to hospitals, and because we can work on a one-off or contract basis, we’re more than happy to secure your next public event regardless of the venue size. From CCTV response services to 24-hour manned guarding, we can do it all here at Leisure Guard Security, and we won’t be beaten on price. There’s no need to put your valuable assets at risk when you can hire a security company in Stockport that can protect you at all times. Call us today on 0800 035 6607 to learn more about our team of highly trained guards.